A student of the Government College of Art & Craft in Calcutta, Sunil Das would later also study at Ecole Nationale Superieure des Beaux-Arts in Paris, and with William Hayter and Krishna Reddy at Atelier-17, also in Paris. 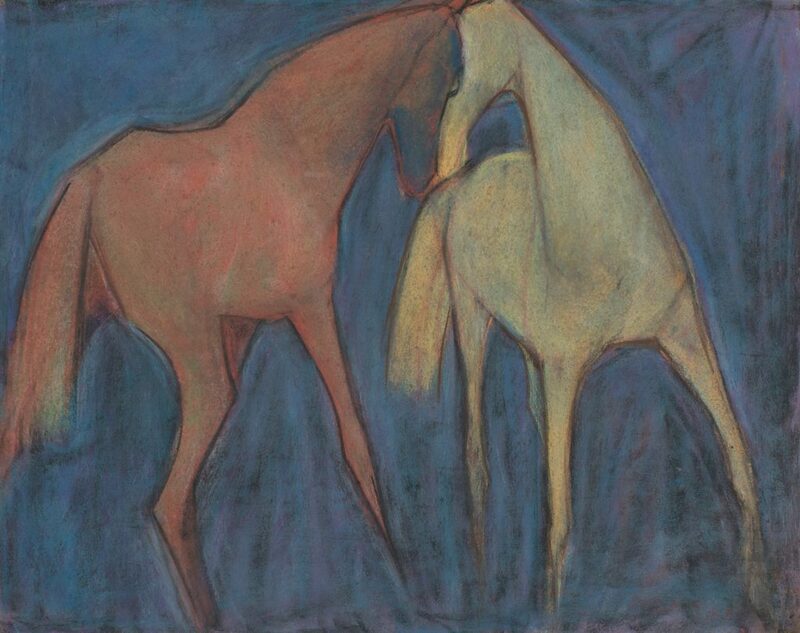 Known for his iconic drawings of bulls and horses, Sunil Das painted across several oeuvres, each one distinctive and to which he brought his singular vision. 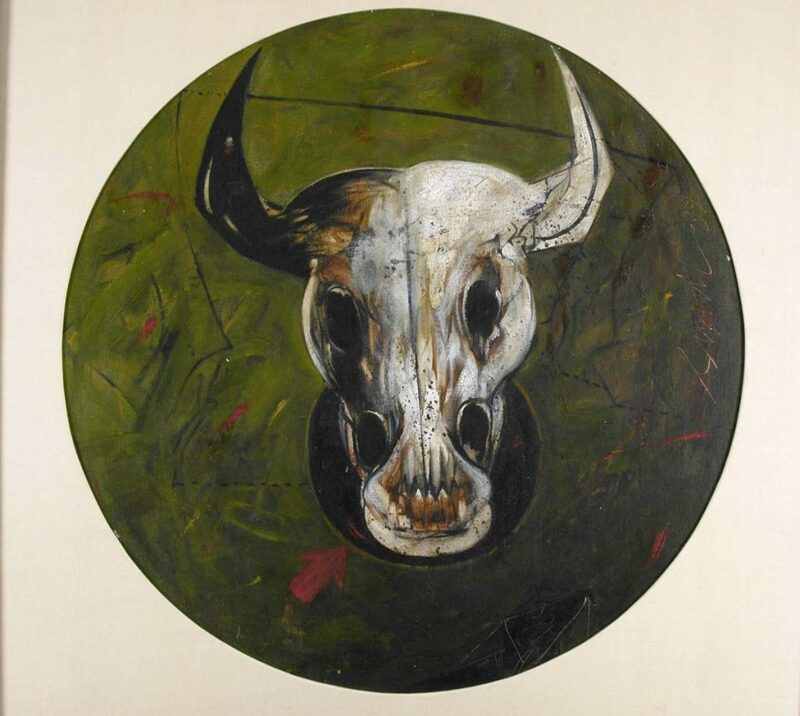 F. N. Souza once said about Sunil Das: ‘His paintings are often about death and horror… [He is] a master of the horrific in art.’ Sunil Das’s images of the bulls were inspired by his observations during a trip to Spain. 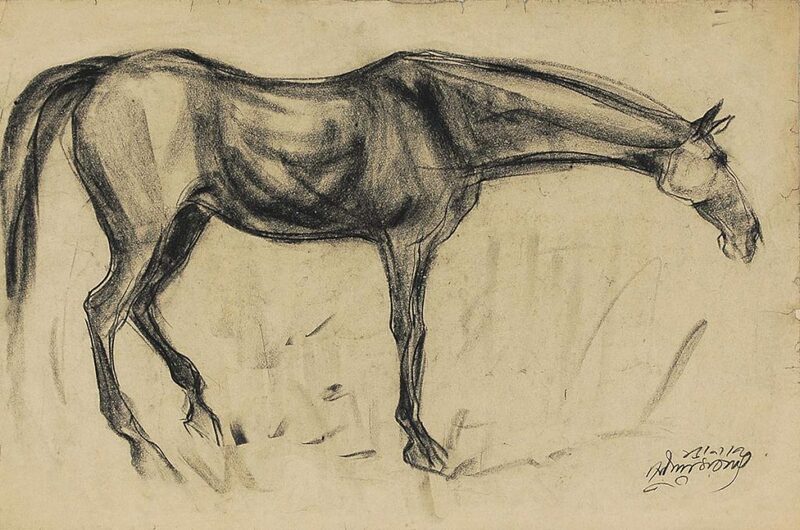 And the horses were from, if not at Calcutta’s racecourse, then at the stable of Calcutta’s Mounted Police, where the artist spent his time observing and sketching them. 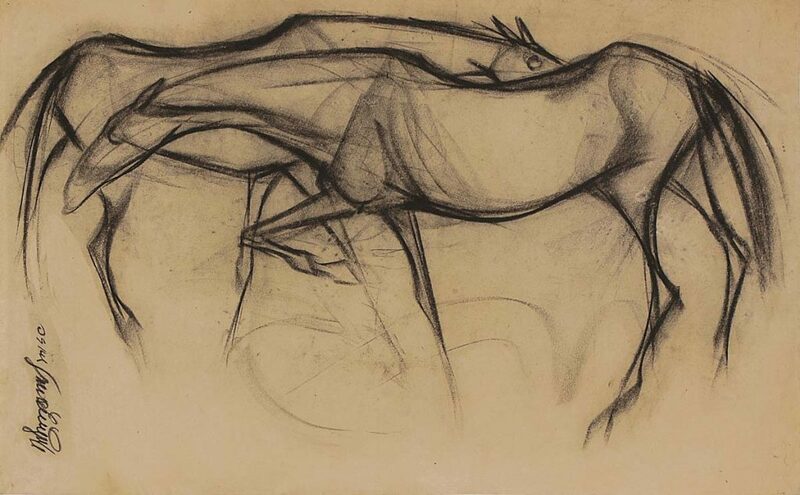 His flawless drawings capture the speed, power and energy of the animals. They became symbolic of the energy, aggression and power of modern times and of his own untamed youthful spirit and a sense of liberation. 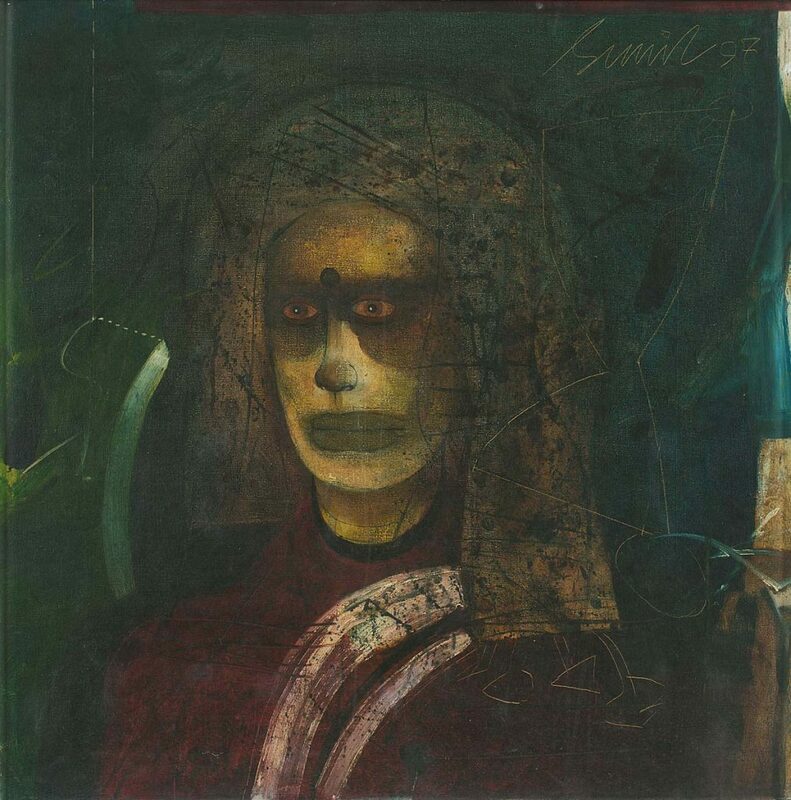 Sunil Das emerged on the Indian art scene as a painter with an astonishing repertoire of technical and formal capabilities. In his subsequent works, whatever the subject, Das poured himself out on canvas in an obsessed mode of working. He never hesitated while experimenting with techniques, mediums and styles, charging his images with new ideas. 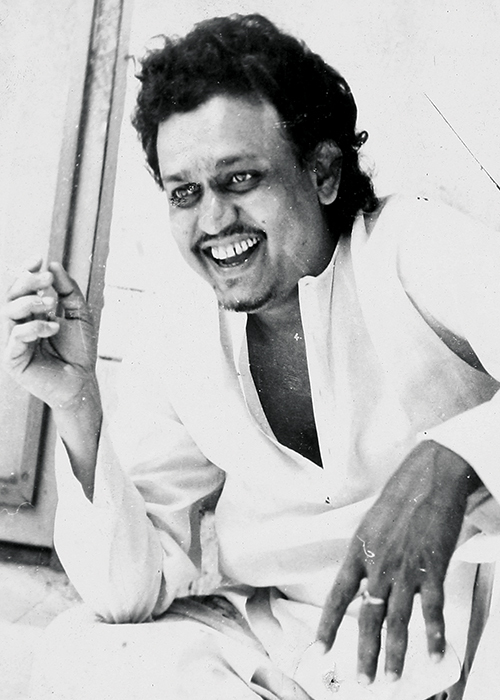 Das has won medals and awards, including from the state government and the Lalit Kala Akademi, and has been part of juries and art bodies in India, France and Brazil.